Infuse this loose herb hair tea in water, but don't drink it! Pour it over your hair as a leave-in conditioner. 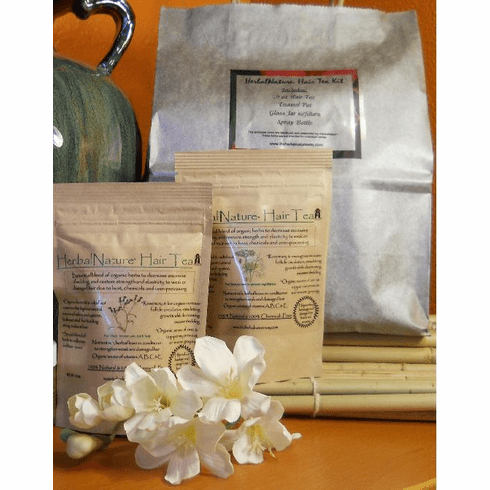 HerbalNature™ Hair Tea is an all natural, organic blend leave-in conditioner that's great for all hair types and excellent for severely damaged hair. It can help to strengthen hair and restore elasticity to weak hair due to over processing, chemicals, braids and other harmful processes. Select a hair tea to complement your hair color! 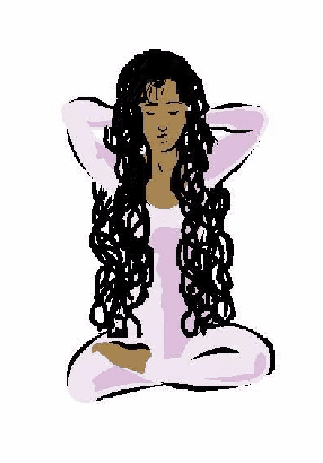 HerbalNature™ Hair Tea is for external use only. Do not drink. Keep brewed tea refrigerated. Copyright 2010 HerbalNature All Rights Reserved.